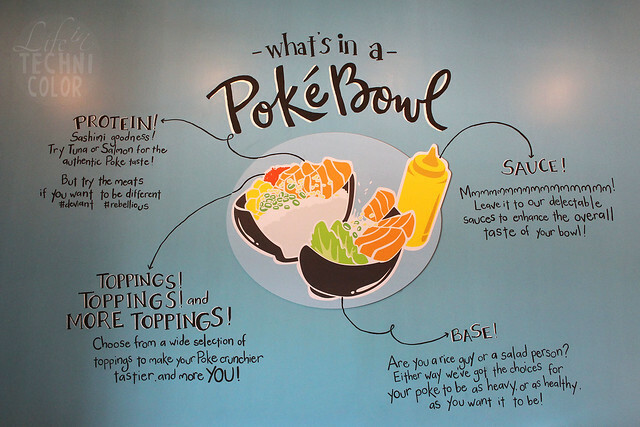 Find the best value-for-money poke bowls at Poke Shack! 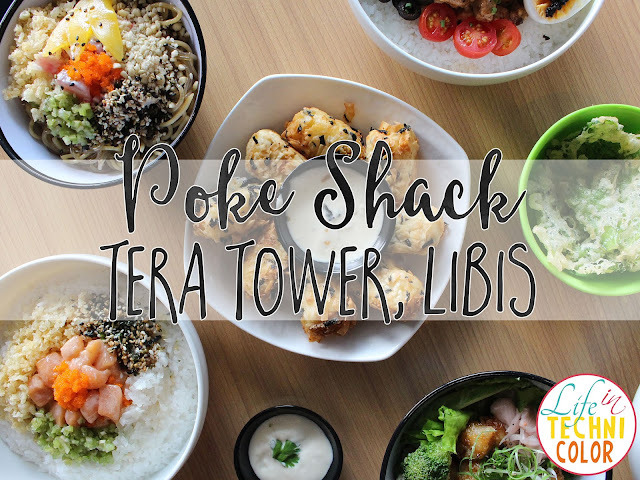 After months of waiting, Poke Shack at Tera Tower along C5 is finally open! 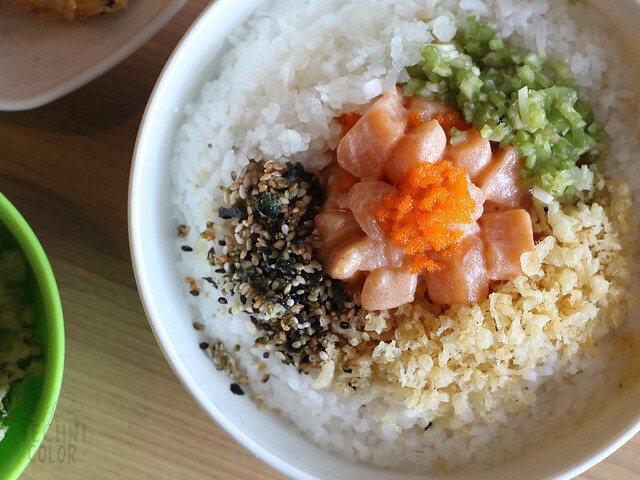 For those who don't know what a poke bowl is, it's a traditional Hawaiian dish with bite-sized raw fish - usually tuna and salmon - marinated in soy sauce or sesame oil on top of vegetables or rice. 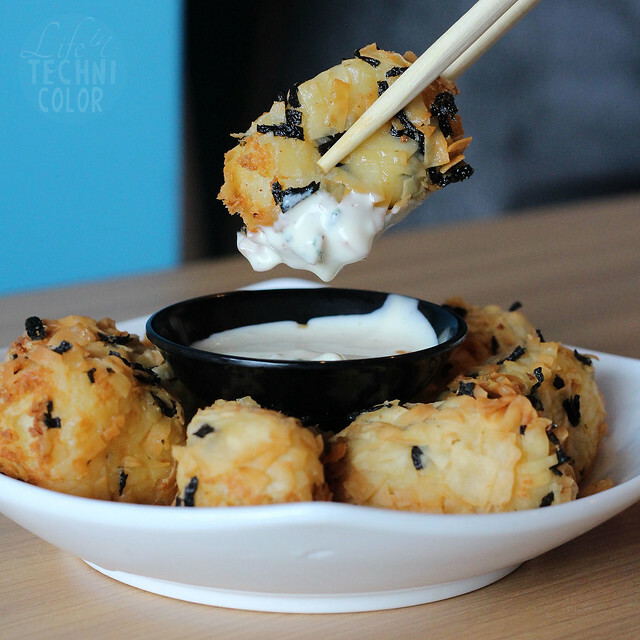 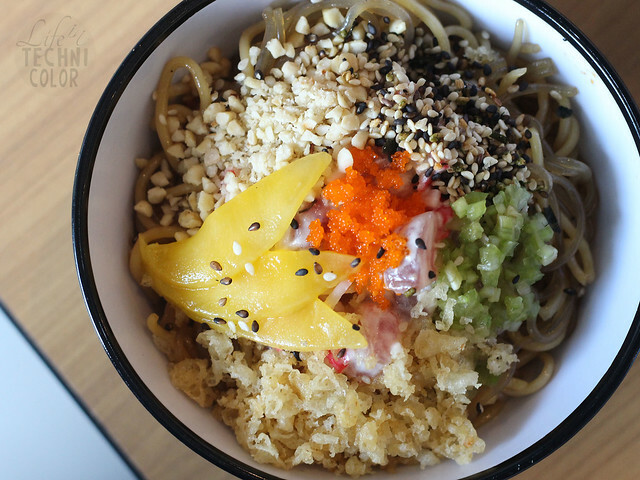 But at Poke Shack, it's not just about the sashimi. 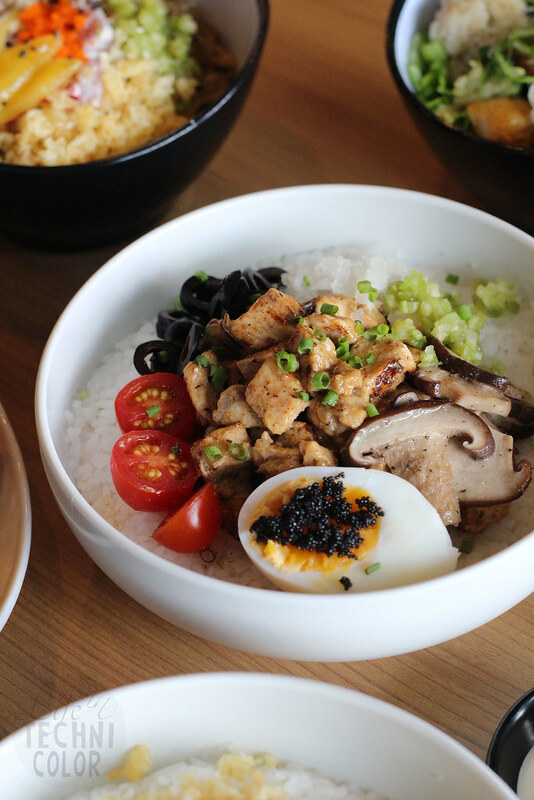 Though their bestsellers are their tuna and salmon bowls, diners can also find pork, beef, and chicken on the menu. 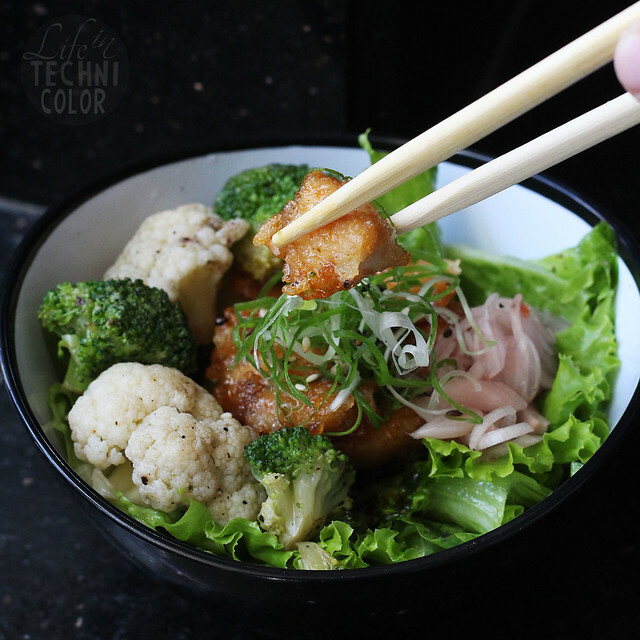 They want to make sure that they are able to cater to everyone, including those who aren't so familiar with eating raw fish or poke yet. 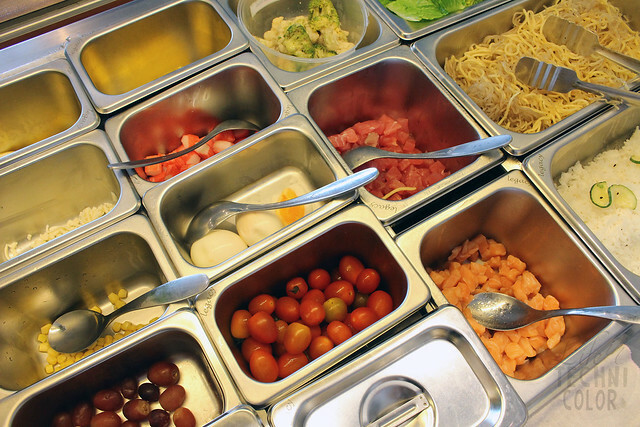 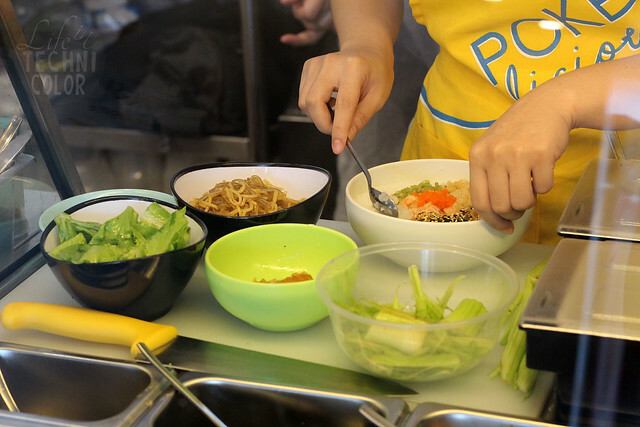 Make-Your-Own bowls are available, but do note that it tends to be more expensive. 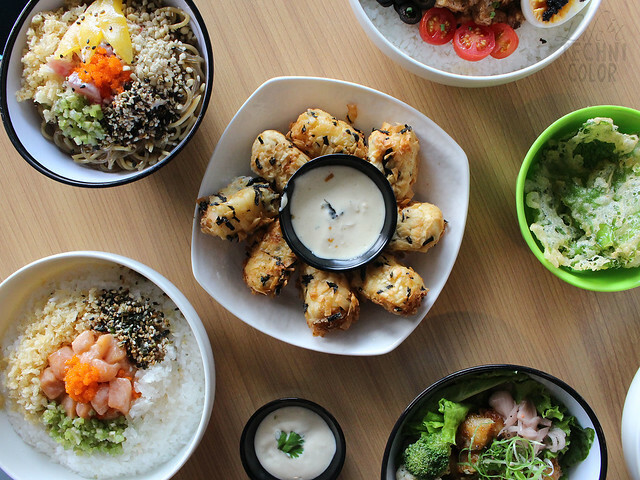 I personally recommend the items already on their menu especially the Jeju Chicken, Salmon Sriracha, Salad Chips, and CroCutes. 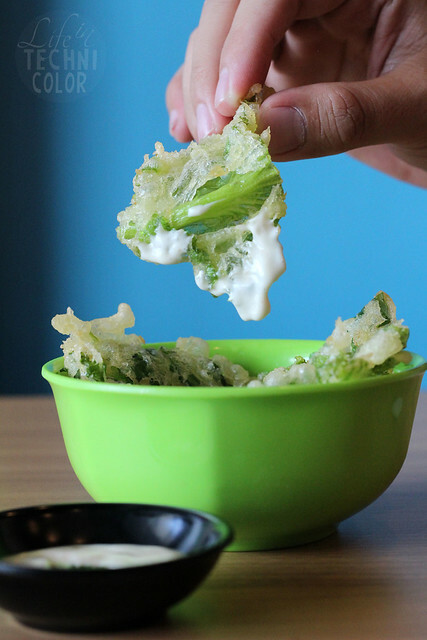 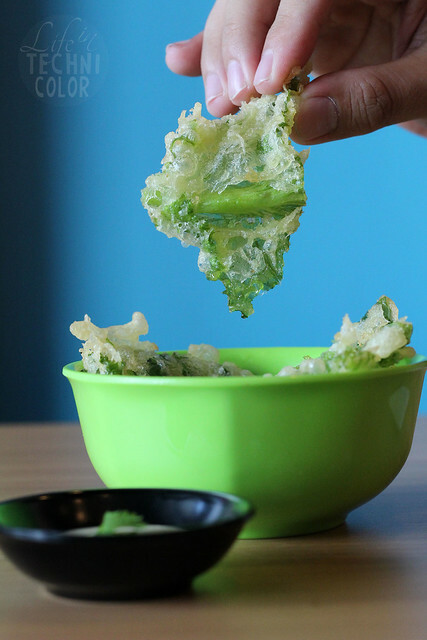 Regular-sized bowls start at P190, but they also have mini or pokito bowls which are perfect for snacking. 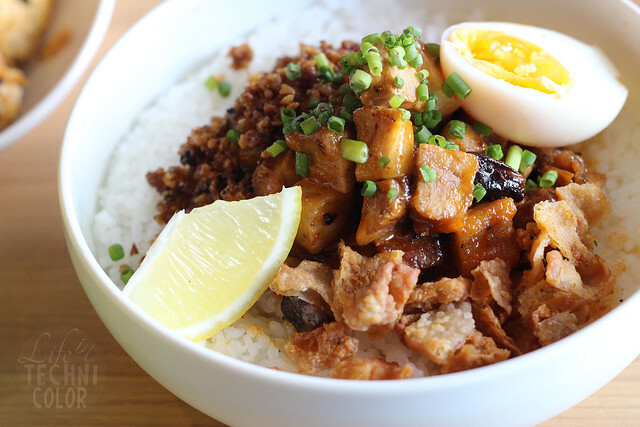 something off of the secret menu - pork and chicken sisig! 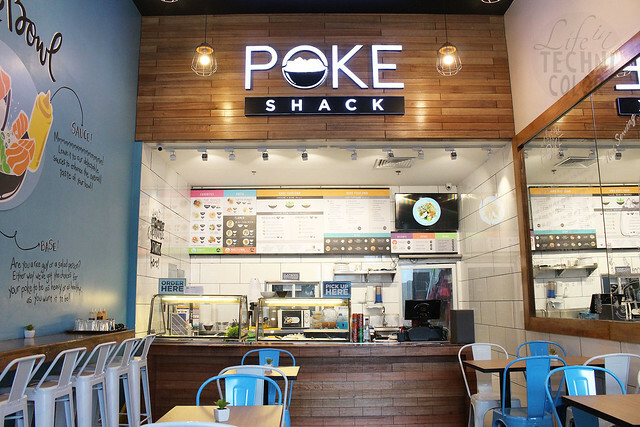 Healthy and affordable - Poke Shack is definitely worth driving for! 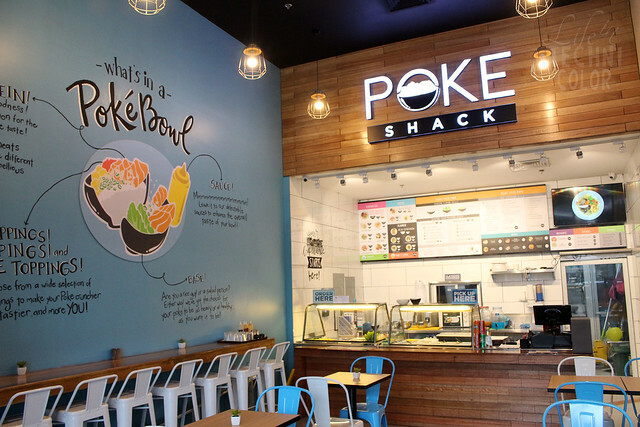 Poke Shack is located at the ground floor of Tera Tower, Bridgetowne Business Center, Libis, Quezon City.